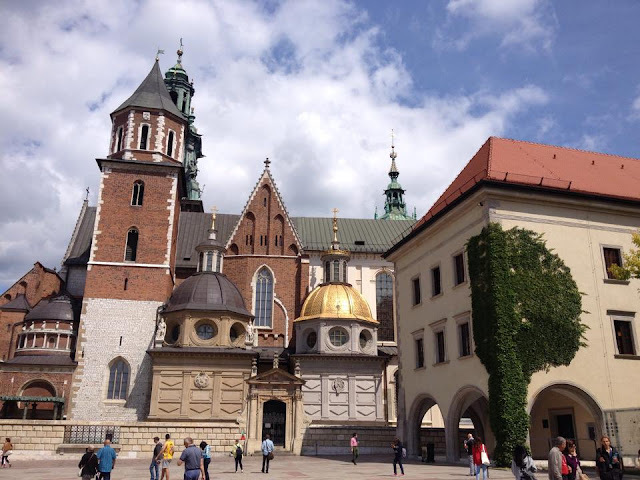 Adventures of Elis: 7 Reasons to visit KRAKÓW, Poland. 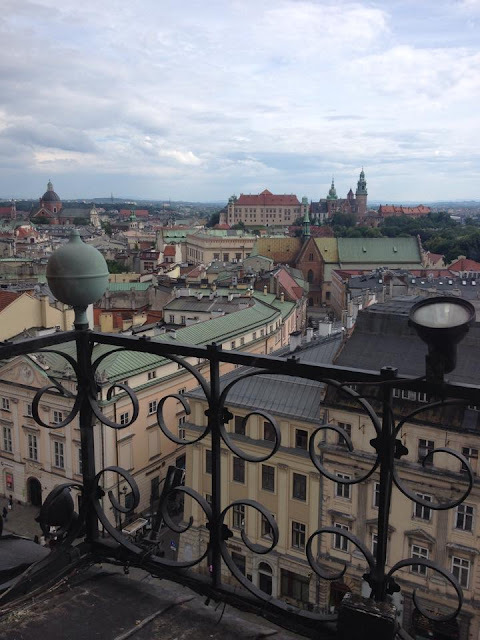 After Wrocław, the second Polish city I visited was the lovely city of Kraków. It’s not hard to see why this city draws in so many visitors – it’s stunningly beautiful. 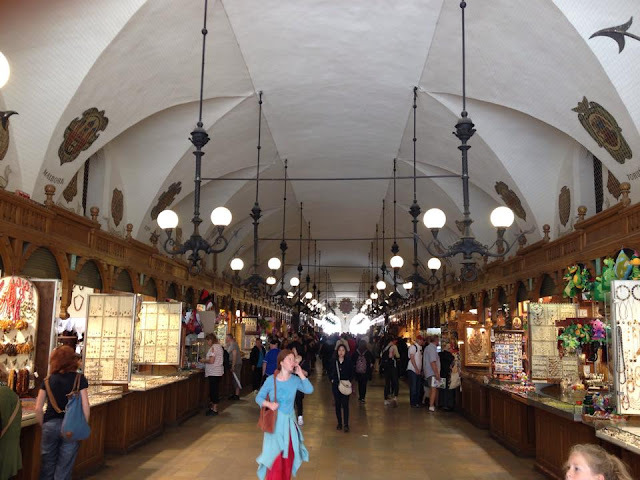 Unlike the Wrocław and the Polish capital Warsaw, Kraków managed to escape any significant damage during World War II, and as such remains a very attractive city throughout, bursting with historical charm and elegance. It is very easy to fall in love with Kraków – its well-preserved Old Town ‘Stare Miasto’ is filled with culture, there is plenty to see and do (both in and around the city) it has great night life and it is very affordable, making it a desirable destination for backpackers. 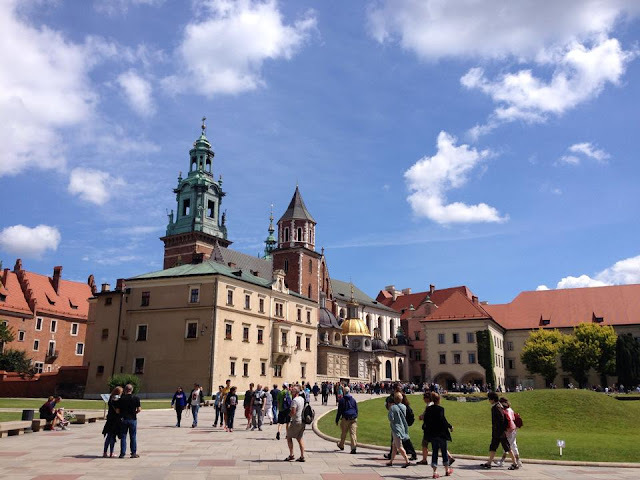 I found Kraków to be much more ‘touristy’ than the other parts of Poland I visited, but I feel the hustle and bustle adds to the city’s fun and up-beat atmosphere. I loved so much about this city. However, I have narrowed down a list of my top 7 reasons why you should visit Kraków. Stare Miasto is the oldest part of the city, and is where most of the city’s attractions are concentrated. The entire Old Town is protected as a UNESCO world heritage site for its outstanding cultural and historical significance. Kraków is a compact city, meaning the Old Town can easily be seen on foot. The architecture here is beautiful, with many time periods throughout history represented. Kraków has been an important city throughout its long history, being a thriving centre of religion, trade and academia. Browse through the shops in the colourful Florianská shopping street, rewind to the past at the gothic-style barbican and explore the city’s vast collection of over 120 beautifully decorated Roman Catholic churches. All streets in the centre of town lead to the city’s grand centrepiece – the Rynek Główny market square. 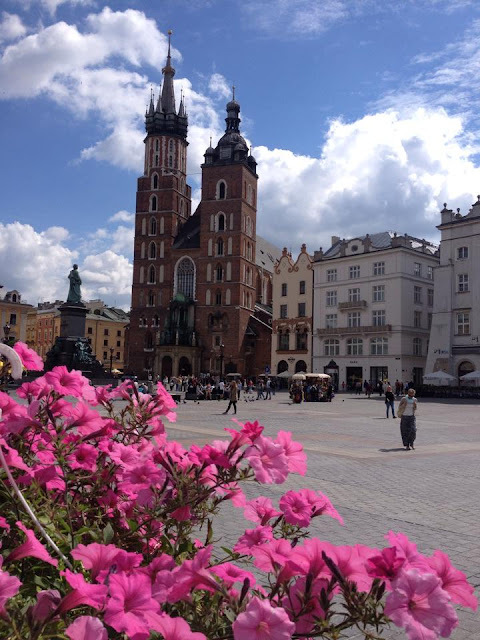 This impressive square is the largest of its kind in Europe, framed by stunning landmarks such as St. Mary’s Basilica with its iconic pair of Gothic towers, the grand Cloth Hall which now houses a cute indoor market, and the Wieża Ratuszowa bell tower. Visitors are able to climb the bell tower for a small charge via a spiral of stone steps, giving excellent views over the city. Wawel Hill is a fortified outcrop on the banks of the Wisła River, forming the southernmost part of the Old Town. 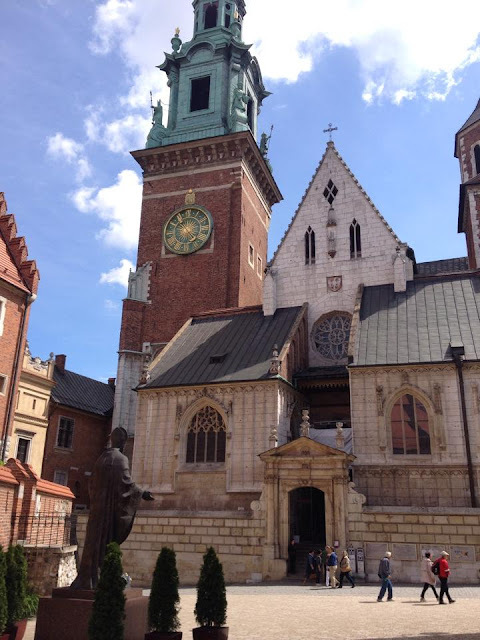 There is a concentration of important religious landmarks and former royal and political palaces in this part of the city, including the stunning Wawel Cathedral ‘Katedra Wawelska’ and the fascinating Royal Wawel Castle, which dates back as far as the 1300s and now houses an art gallery. Wawel Castle was for centuries the seat of Polish royalty, which reflects today in the richly decorated architecture. Legend says that an evil fire-breathing dragon ‘Smok Wawelski’ once terrorised Wawel Hill, until being slayed by a heroic prince. 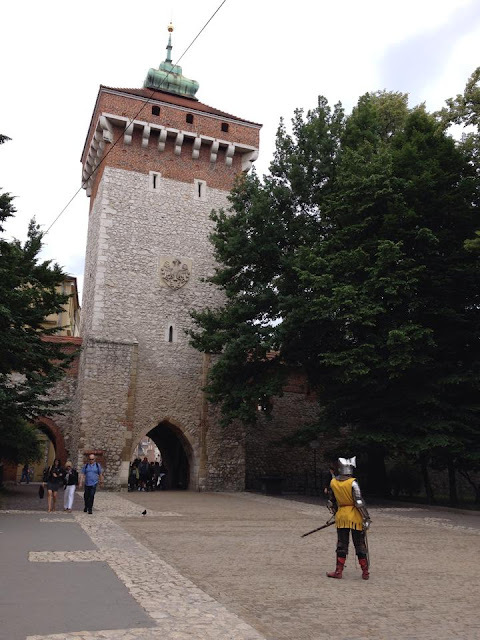 The story is centuries old, and visitors are today able to see the Wawel Dragon’s cave along with a 6 meter bronze ‘fire-breathing’ statue, designed by Polish sculptor Bronisław Chromy in 1969. During medieval times, Krakow’s Old Town was surrounded by fortified walls. Asides from the Barbican, these walls no longer remain. 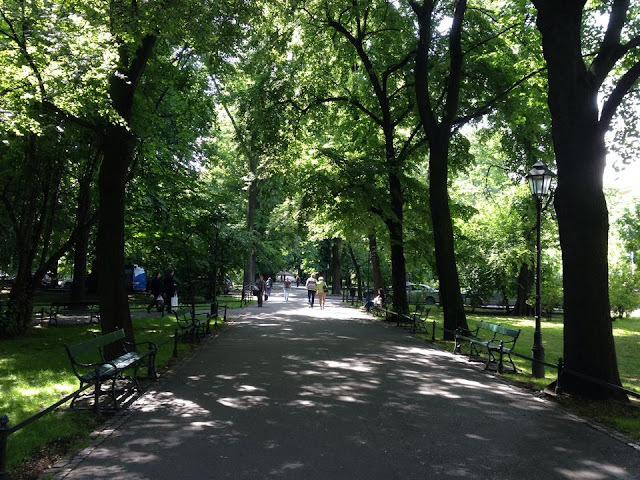 Nowadays a park surrounds Stare Miasto, which is ablaze with colour when the summer flowers are in bloom. This is a perfect place to relax with a picnic, or simply take a relaxing stroll after a long day sightseeing. 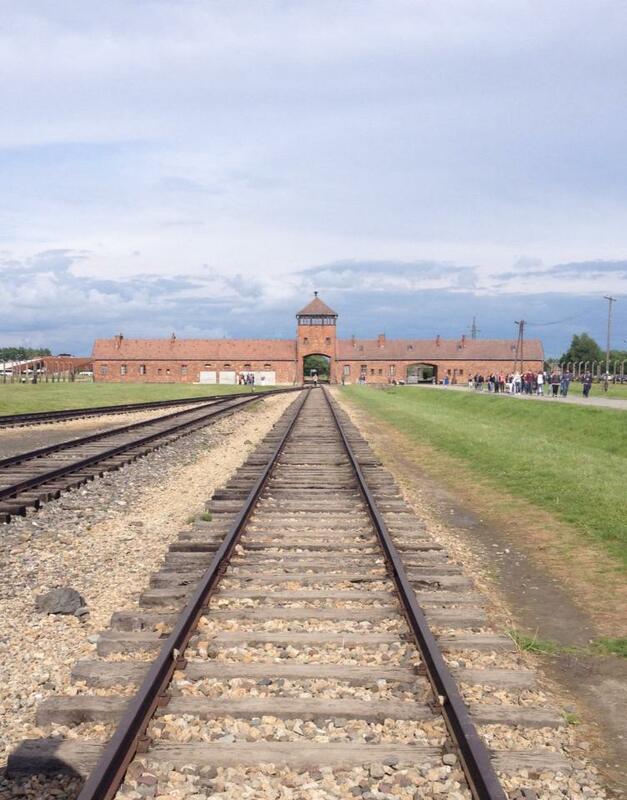 Most people will know of the atrocious events which took place in Nazi-occupied Poland during World War II, however seeing the Auschwitz-Birkenau extermination camps first hand was truly a life changing experience. Group tours take visitors around the camps, allowing people to learn more about the dark history and to pay tribute to the estimated 1.1 million people who lost their lives here in appalling conditions. The tour was extremely informative, but deeply upsetting. Visitors are able to visit former living quarters, working quarters and gas chambers. The memorial is located in the town of Oświęcim, roughly 70km from Kraków. Access is easy by train or bus from Karków, or more easily by one of the many organised group tours which can be booked easily across the city. To find out more about visiting the Auschwitz-Birkenau memorial, or to make reservations, follow this link. Also listed as a UNESCO world heritage site, the salt mines in Wieliczka allows visitors to delve deep underground into the extensive mine shafts which have been worked for hundreds of years. The tour offers a window into mining history and culture as well as an insight into the area’s natural history. Wieliczka is roughly 14km from the centre of Kraków and can be easily reached by train or bus. Entry to the mines is around 79 złoty when booking online, but many tour operators across the city offer discounted group tours with transport. Once a separate city in its own right, the Jewish district of Kazimierz is now fully integrated into the heart of Kraków. I loved this part of town, and found it offered a completely different atmosphere and cultural landscape to that of Stare Miasto. Kazimierz was founded in early medieval times by King Casimir III, who named the city after himself. Religious diversity has been important to the culture of Kazimierz throughout history; churches and synagogues stand side by side as Freedom of Worship was granted by Duke Bolesław Pobożny in the 13th century. 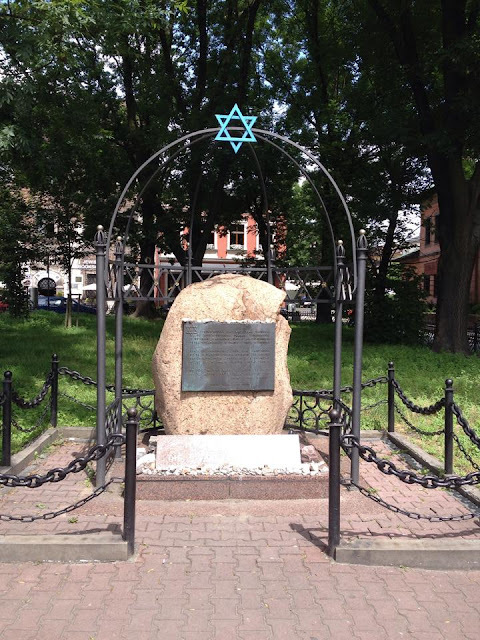 However, severe hardship hit Jewish communities during the Nazi invasion of World War II, which caused devastation in Kazimierz. However in recent decades, the district has seen a lease of new life, with the restoration of the streets and squares to their former glory. 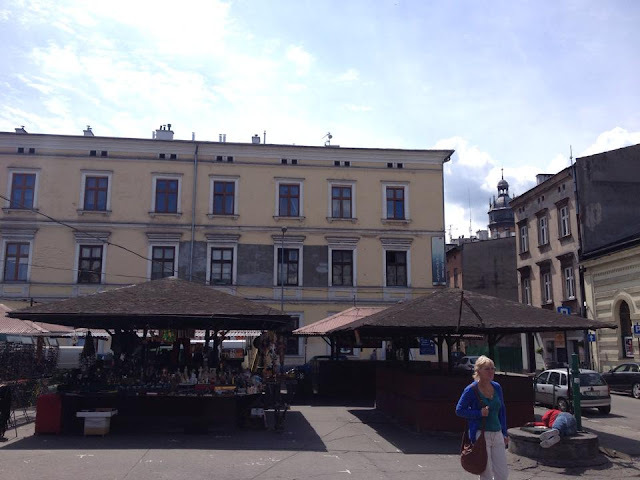 It’s lovely to stroll around this colourful part of town and soak in the relaxed, bohemian atmosphere, but also to appreciate the resistance which the people of Kazimierz have shown to the hardships they have faced as a community. 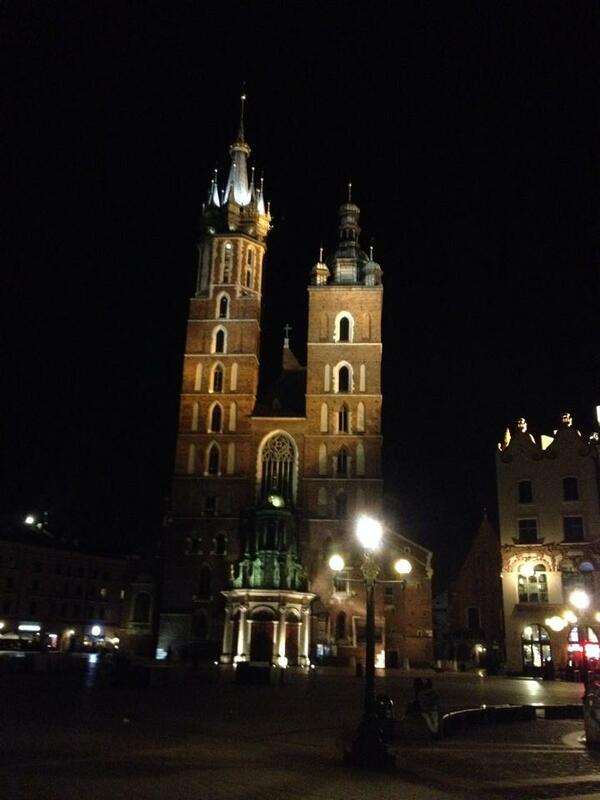 Kraków is home to many bars and clubs and really comes alive when it gets dark! 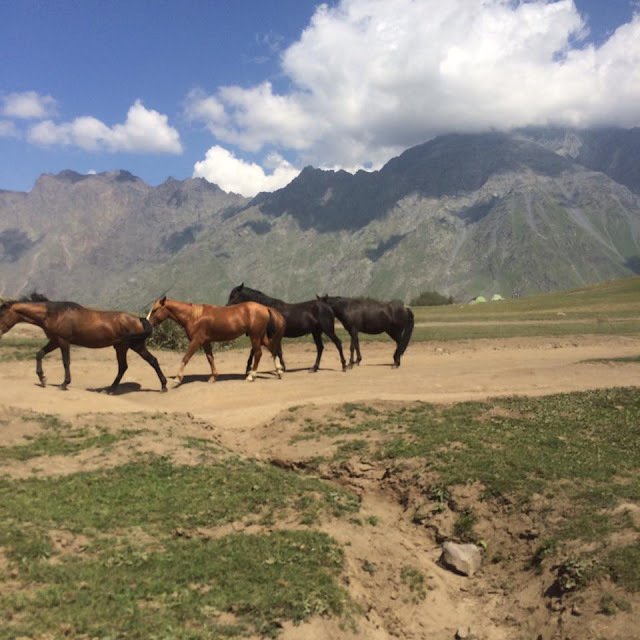 I had an amazing time getting to know the local people and other backpackers over a glass or two (or three!) of Polish wódka! There was a real fun atmosphere in the city, the Polish really know how to party! I've given Kraków the maximum backpackability score of 5, meaning it is very suitable for backpackers and budget travelers. For a more detailed explanation of the backpackability index, see this post. 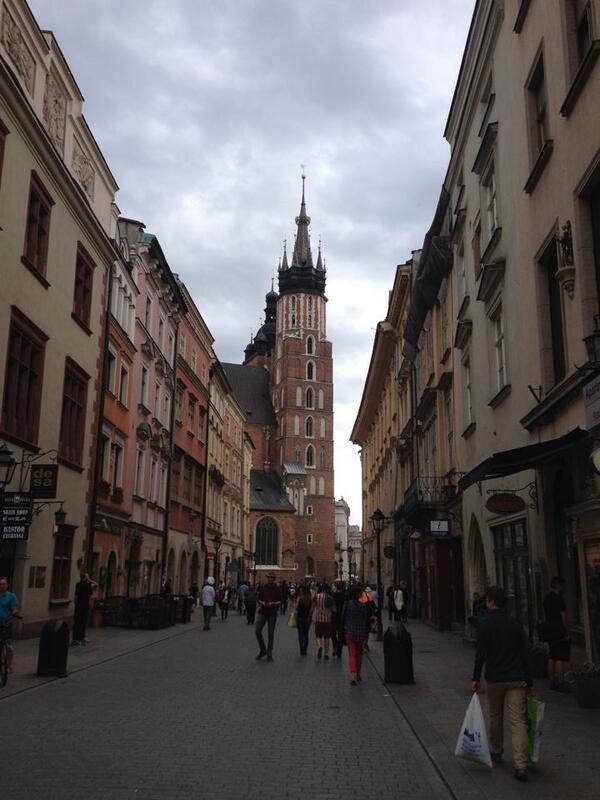 I fell in love with Poland and the Polish people during my visit. Everyone I met was extremely friendly and made me feel so welcome. Wrocław and Kraków are very different cities, with different histories and architectures. However both had the Polish charm which I fell in love with on this trip. As always, thank you for reading!